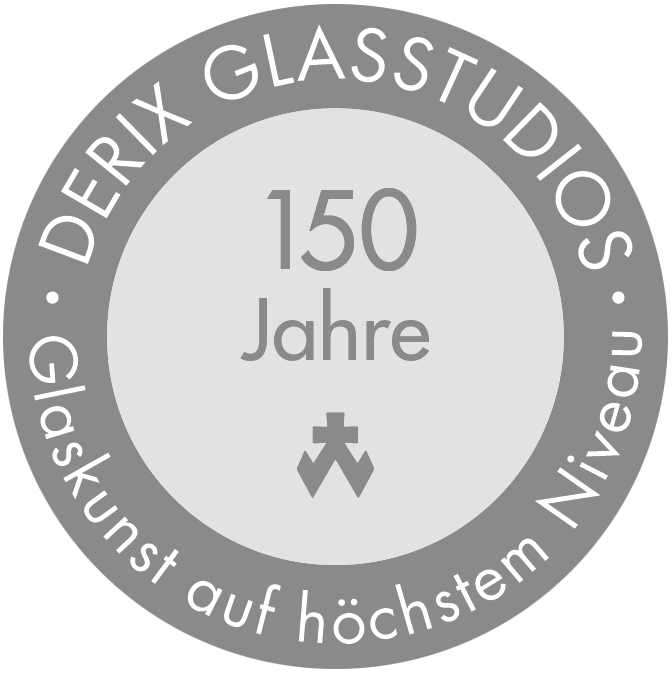 Based on the 1866 founded Glasmalerei-Werkstätten Derix, DERIX GLASSTUDIOS Taunusstein have developed to be a worldwide well known company, with a reputation for manufacturing architectural art glass of highest quality. 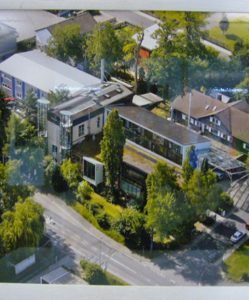 Nowadays, the studio is combining tradition and the most recent glass technologies – always ready to respond to new challenges responding to the needs of and in close cooperation with artists, designers, architects and project developers. 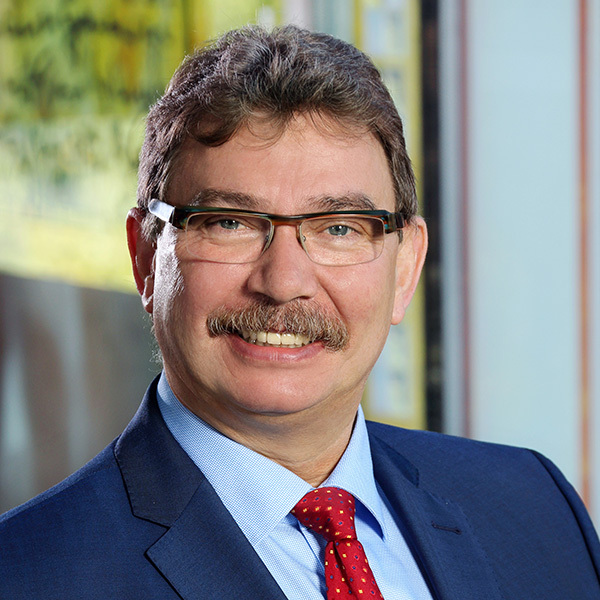 Rainer Schmitt becomes new proprietor, Chairman and CEO/MD of DERIX GLASSTUDIOS Taunusstein. 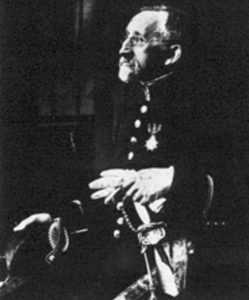 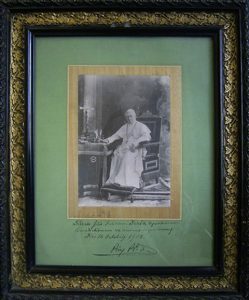 Wilhelm Derix II, born 1872, took over management of the studio in Goch. 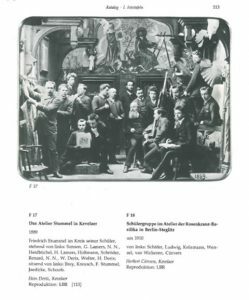 Foundation of the glass studio in Goch by Wilhelm Derix I. 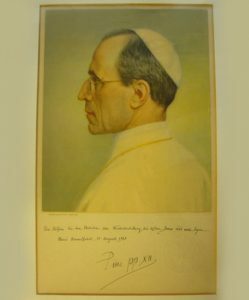 His two sons were apprentices of the traditional painter Friedrich Stummel in Krefeld.